Trained by his father, Ted, and owned by his mother, Helen, Castletownshend went close on his only run at two over the same six furlongs he faces this weekend. In four runs at three, he failed to trouble the judge, but with the Equiano gelding set to carry 10st 4lb Walsh is able to do the weight. Moore rides Empire State for Aidan O’Brien, placed in all bar one of his five runs to date. Ho Ho Bird is the first horse to run for the amalgamated stable of Patrick Prendergast and John Oxx. Elsewhere on what look a high-class card, the O’Brien-trained Amedeo Modigliani returns to the fray in the Devoy Stakes. The four-year-old is one of eight declared for the Listed event over a mile and a quarter. A son of Galileo, Amedeo Modigliani has not run since winning at Galway in August 2017 – missing the whole of his three-year-old season, having entered the winter as a leading fancy for the Investec Derby. Among the opposition is Dermot Weld’s equally lightly-raced filly Hazel Bay. O’Brien saddles Delphinia in the Group Three Lodge Park Stud EBF Park Express Stakes, with Weld represented by Group Three victor Yulong Gold Fairy. 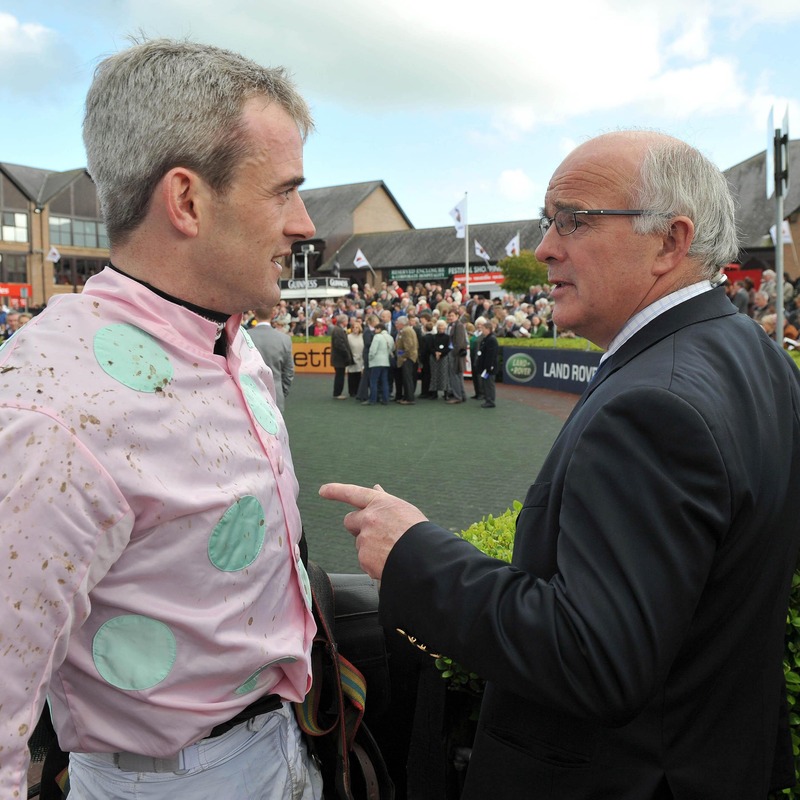 The Tote Irish Lincolnshire has attracted a maximum field of 20, including the Jim Bolger-trained Theobald, who has been in good form at Dundalk this year. The ageless Aussie Valentine will be looking to extend a remarkable sequence which has seen him reach the frame for the last four years. Twelve months ago, the Aido McGuinness inmate was third to On The Go Again, while he has finished second in 2015, 2016 and 2017.